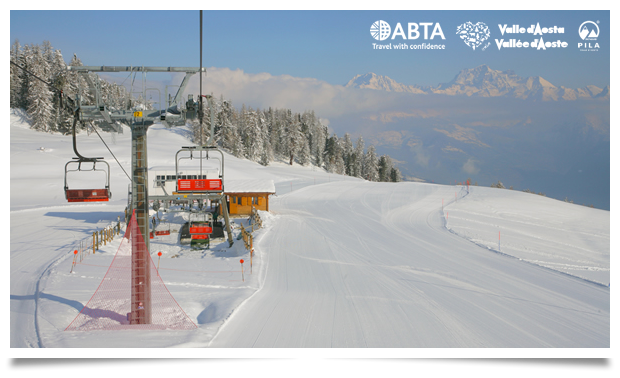 Home»Snowsports Holidays»Where Will You Be This New Year? Where Will You Be This New Year? If you've not made plans yet for New Year, your patience may have just paid off. We have some brilliant last minute offers, which will surely tempt you into spending your New Year in Italy's Aosta Valley with Interski. If you've never celebrated New Year in Italy, this is definitely the year to tick it off your bucket list. 3 superb ski resorts await you, along with a choice from our selection of fantastic hotels, add to that the special Interski charm, and this is guaranteed to be a New Year like no other. 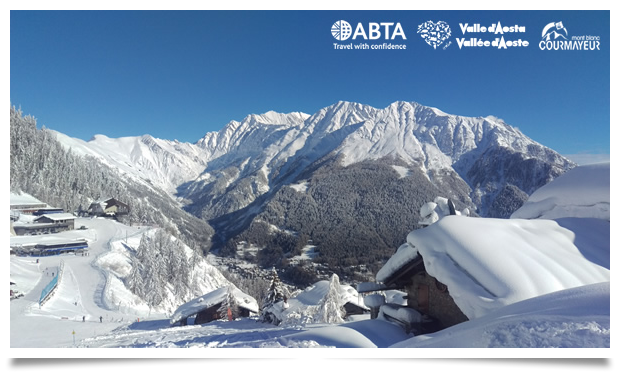 Click on the departure dates below to view the available discounts on each date and for each of our Aosta Valley resorts. Please note, all offers shown are subject to availability at the hotel and sufficient number of seats remaining on the vehicle. No alternatives are available. Yes! We'll even include half-price equipment hire offering a further potential saving of up to £50pp. Then Make Your Booking Now! These offers will sell fast and we only have limited availability. If you are interested, please get in touch asap. 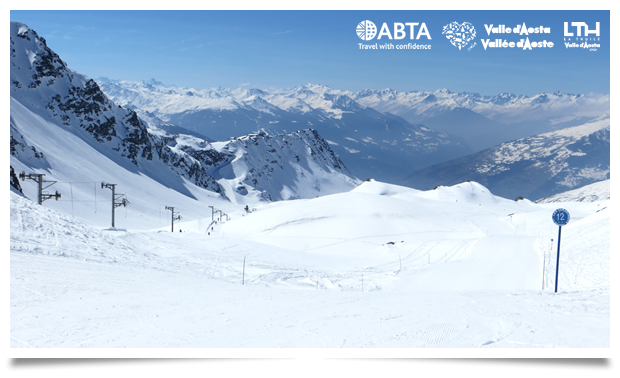 Give us a call on 01623 456333 to talk with our friendly sales team or drop us an email to email@interski.co.uk. These offers are not available to book online.